Is Putin’s new nuclear systems source of mysterious radioactivity in the air? If it is true that Russia have tested its new nuclear-powered missiles, some radioactive releases could occur, says Norwegian nuclear safety expert. Flexing his nuclear muscles like never before, the Russian President in his annual state-of-the-nation speech presented two new nuclear-powered delivering systems for warheads. Several times over the last two years, tiny small traces of radioactive iodine-131 have been measured in Europe, especially in the Scandinavian countries. National radiation agencies have been unable to direct the source of release, speculating in everything from leakages at a medical isotope production facility to leakages from operative nuclear reactors. 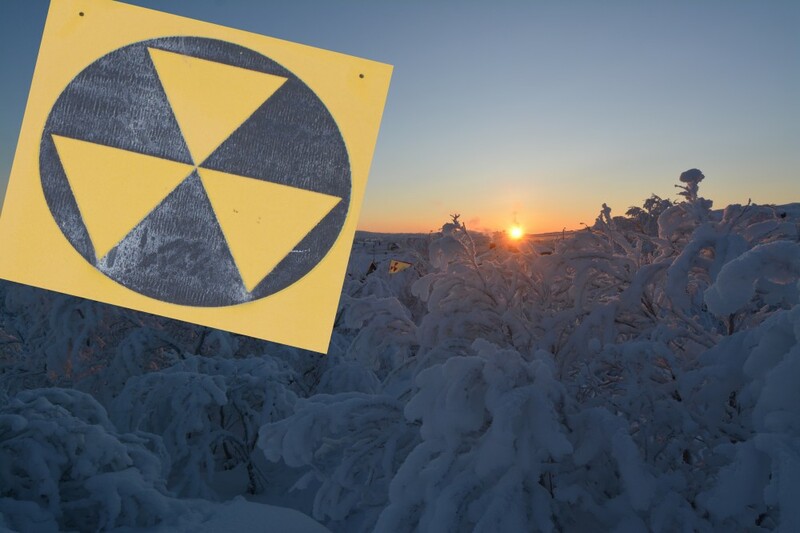 In Norway and Finland, radioactive isotopes were discovered at monitoring stations in January and March last year, as well as in January and February this year. The first cloud of radioactivity last year was first detected at Svanhovd air filter station on Norway’s border to Russia in the north, but spread over most of Europe south to France and Spain over the following two weeks. Authorities underline that the levels were nearly undetectable and are far from presenting any health concern to population. Spending much of speech to lawmakers in Moscow on Thursday talking about nuclear weapons, Vladimir Putin sent a clear message to the United States. Russia has developed new missiles and a underwater torpedo that would be immune to ballistic missiles shields and other means to stop an nuclear attack. «Nobody has anything like this,» Putin said simultaneously as a video animation was displayed on big screens. Two of the screened weapons Putin presented are new nuclear-powered delivery systems. The nuclear-powered underwater drone is known from before, although it is highly unclear how far Russian weapons constructers have come in regards towards deploying such massive drone. More remarkable is the nuclear-powered cruise missile. Using nuclear power for a missile has the advantage of extending the range significantly. On Putin’s screen, the video animation showed the missile flying southbound through the Atlantic, before turning north again on the west coast of South America. Tomlinson’s tweet is referred to in an article in the Washington Post. If this is true or not is difficult to check. According to a source in Russia’s military-industrial complex speaking to Vedomosti, the radiation safety during the testing of the missile was ensured. «The nuclear installation on board was represented by an electric power supply,» the source said. That could have been the case if the missile was tested on-ground, but unlikely if it was a real flight test. Talking about the successful test, President Vladimir Putin said in his speech that the missile was launched with a nuclear installation. «At the end of 2017, a successful launch of the newest Russian cruise-missile with a nuclear-power plant took place at Russia’s Central Range,» Putin told the applauding audience. 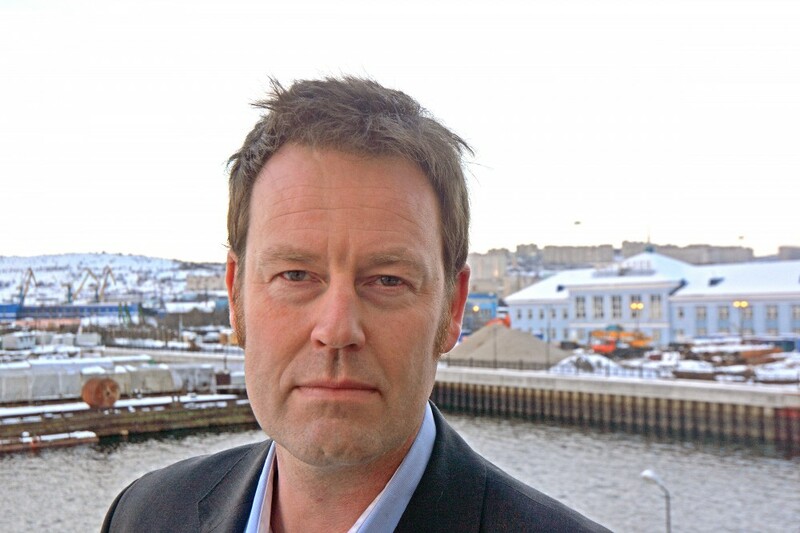 Nils Bøhmer, a nuclear physicist with the Bellona Foundation in Oslo says to the Barents Observer that a test of a nuclear-powered cruise missile would most likely have caused releases of detectable isotopes. «If it is true that Russia has tested its new nuclear-powered missile, some radioactive released could have occurred,” Bøhmer says and points to the United States’ on-ground testing of reactors for a nuclear-powered aircraft back in the late 1950s. «That project was cancelled because of high releases of radioactivity behind the engines at the test site in Idaho Falls,» Nils Bøhmer explains. He says there could be a connection between the mysterious iodine-131 detected and Russia’s new missile. «This could be explained by the secret testing of Russia’s new nuclear-powered missile. Because of short half-life of eight days of iodine-131, this isotope measured in the air could only be explained by reactor operations. Other isotopes, like Cecium-137 that has a half-life of 30 years is found in nature long after the releases have happened. This could explain why only iodine-131 is detected, because Cesium-137 is masked by the releases from the Chernobyl accident,» Bøhmer tells. A nuclear-powered cruise-missile with a small reactor would most likely have an partly open-air cooling system, where isotopes simply would fly out as the missile speeds away. The United States’ so-called “nuclear sniffer” WC-135 plane has by several occasions since early 2017 been deployed to the British air base in Surrey. From the base, the plane has made take-offs for flights to Norway and Baltic Sea area to monitor radioactivity levels, the newspaper Independent reported in February last year. WC-135 can detect and identify radioactive isotopes from nuclear weapons testing as well as releases from reactors or other sources. «The releases of radioactivity could be quite high directly at the site where the nuclear-powered cruise-missile is tested, which could lead to potential health concerns for the local population,» Nils Bøhmer says. Bøhmer says such radioactive releases could contaminate the fishing ground of the Barents Sea, if the testing takes parts in those areas. The Barents Observer reported about the new underwater drone, known as STATUS-6, first time in 2016.